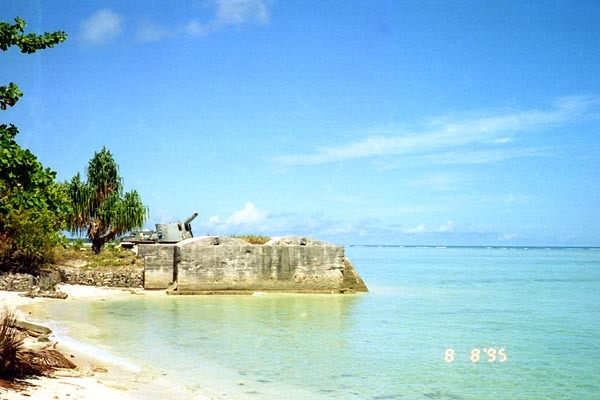 Tarawa is an atoll and the capital of the Republic of Kiribati. 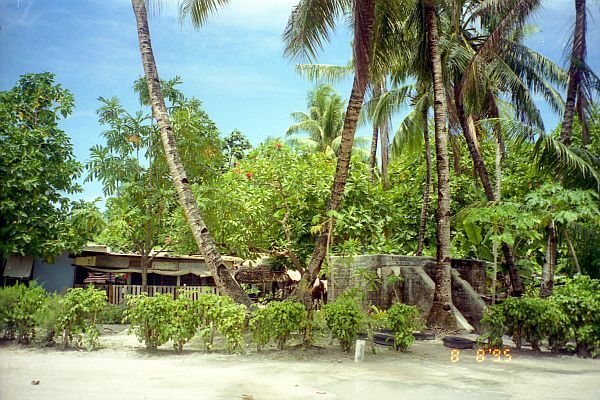 Betio is one of three administrative subdivisions in Tarawa atoll. 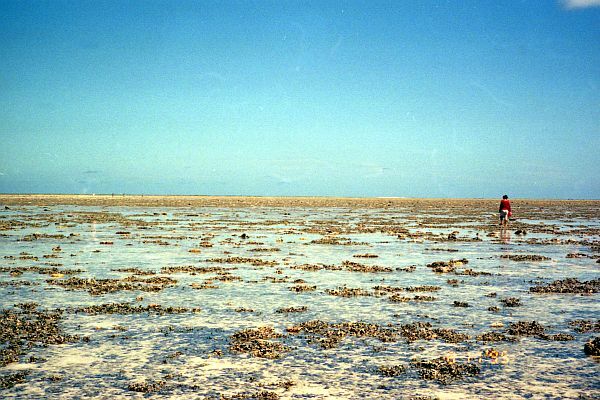 Betio island is the most western and most populated island in Tarawa. This site is not a free material site. 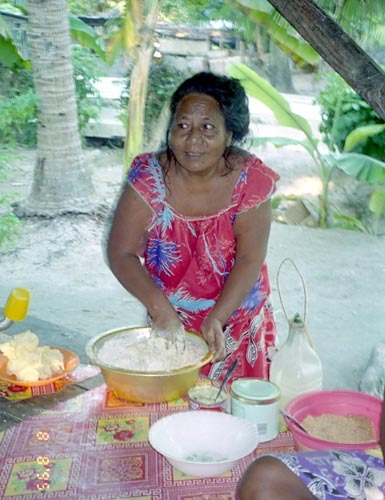 Use of a photograph is a charge. Copyright (c) 1999-2018 MATSUMOTO Kazuto, All rights reserved.